Enter directly into the house by car, throught a breach in the wall that magically disappears. 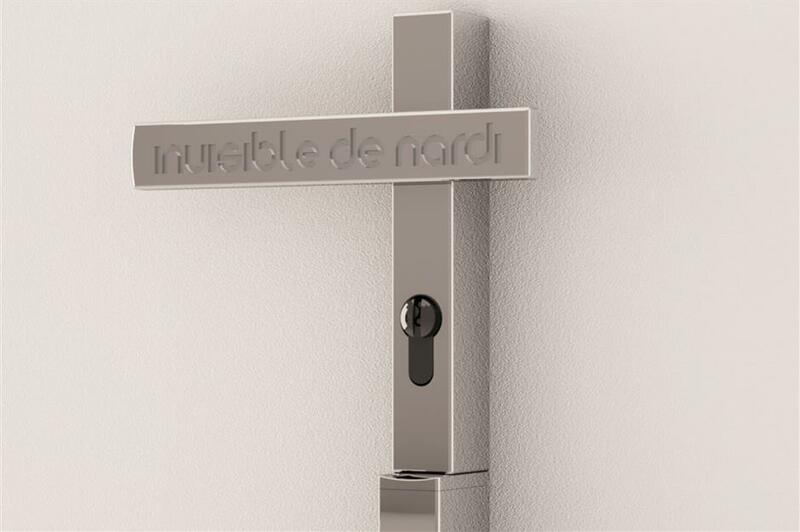 De Nardi has made it possible with the Invisible system. 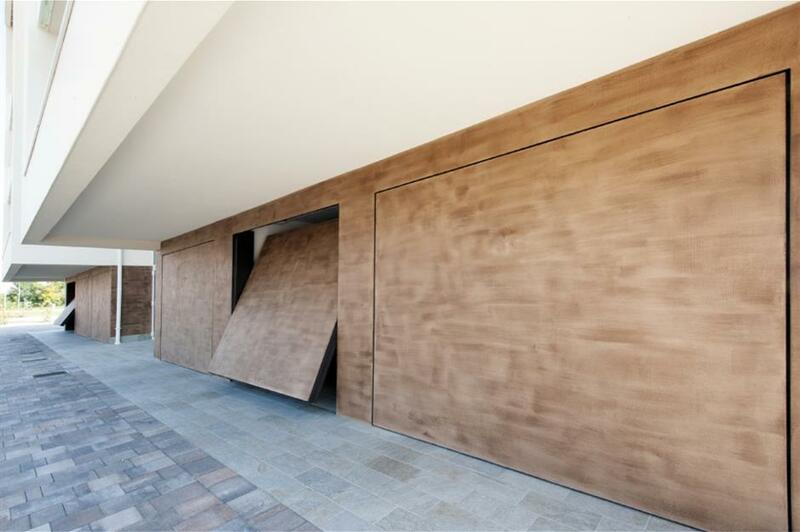 An overhead door that blends perfectly with the wall, so as not to interrupt the visual continuity of the architectural volumes. The performance in terms of energy containment on Invisible are such as to allow car lovers to park their “race car” directly in the living room. 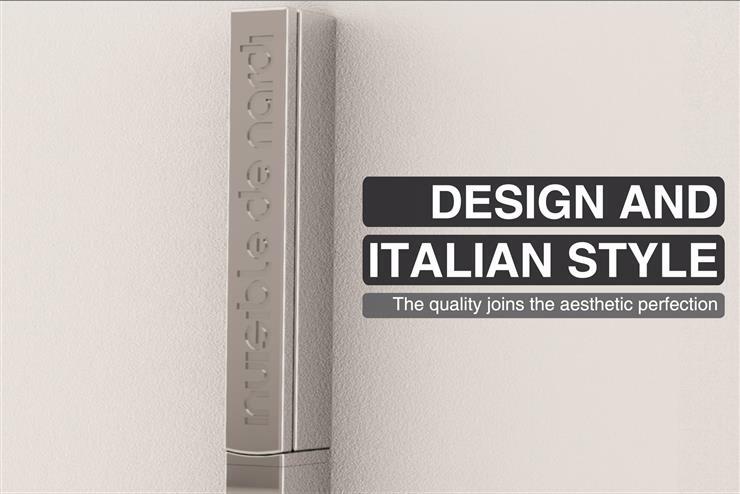 Invisible, like all the overhead doors De Nardi, perfectly espresses the assumption “Form and Fuction” that summarize the know-how typical of Italian design: hight-quality products that are distinguished by the beauty of the shapes. 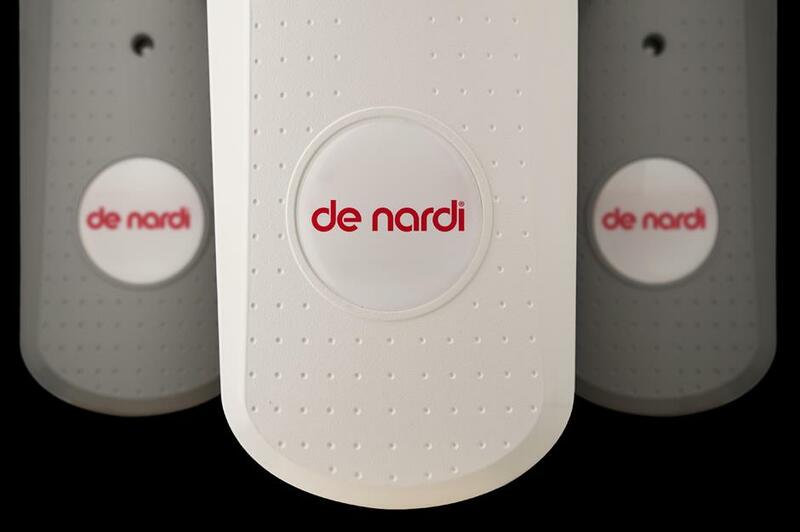 De Nardi uses the collaboration of Studio Basaglia Rota Nodari for the design direction of their brand. A 100% Italian team, consisting of company and designer, who works to create innovation. The handle can make understand the innovative concept of the entire project. A graphic gesture, almost artistic, on the wall that includes all the funtions ergonomically designed to facilitate the opening of the door. 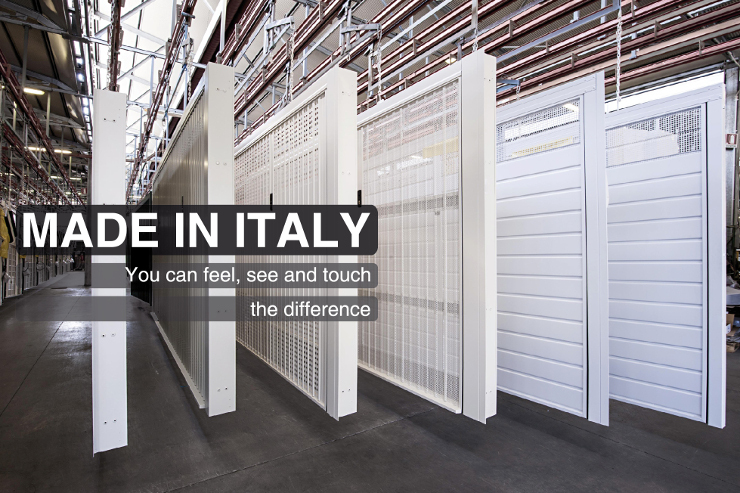 De Nardi is a reality that reflects at full the stability and reability of companies and family management, which are the luck of the Made in Italy; is leader in Italy for the production of overhead doors. Founded in 1968, it has always focused on innovation and high quality of its products. 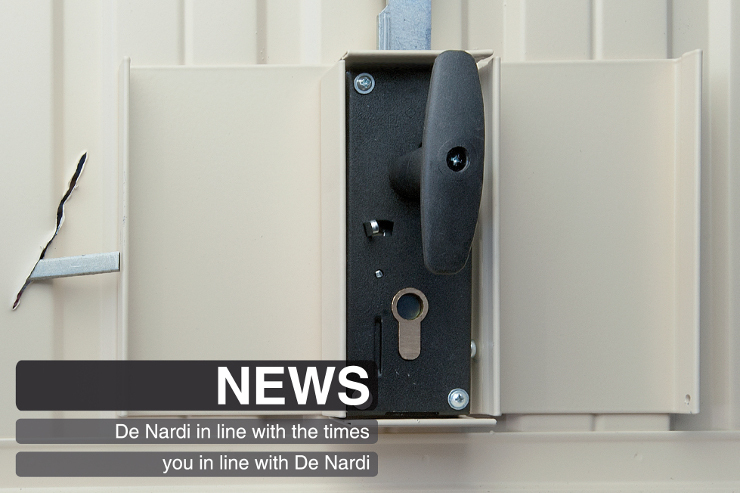 De Nardi controls the entire production cycle: design, production, direct delivery by its own means, setup with highly qualified personnel and, finally, after-sales service, which holds in particular. 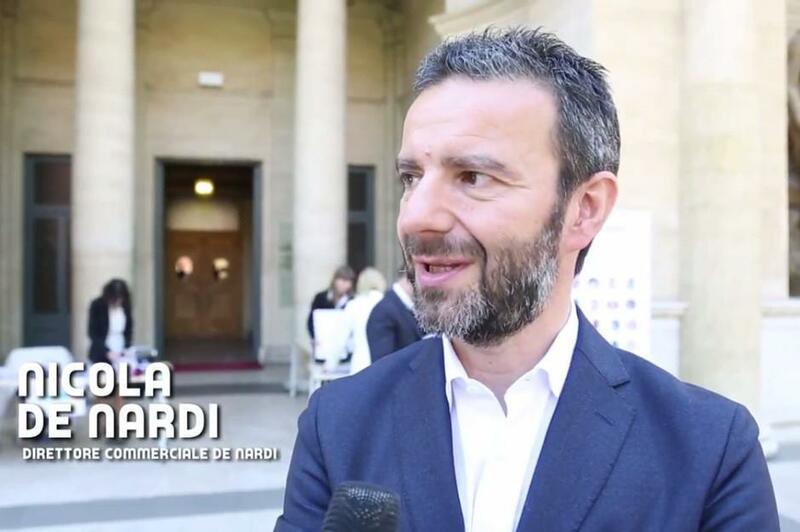 The brand De Nardi has always benn close to the sports world, in particular to cycling. Numerous and important were the sponsorships at both local and national. Armoured overhead doors De Nardi have passed the stringent tests requiered by UNI ENV 1627 regulation. Profiles, coatings and insulation are made with extra-strong materials and thicknesses. The two locks, which provide six bolts side, are equipped with a anti drill cylinder with defender. Vital parts are protected with reinforced sheets to prevent access to the release lever. The pedestrian door has an armoured lock: 4 locking points, 5 fixed rostrums, 4 high resistance hinges. 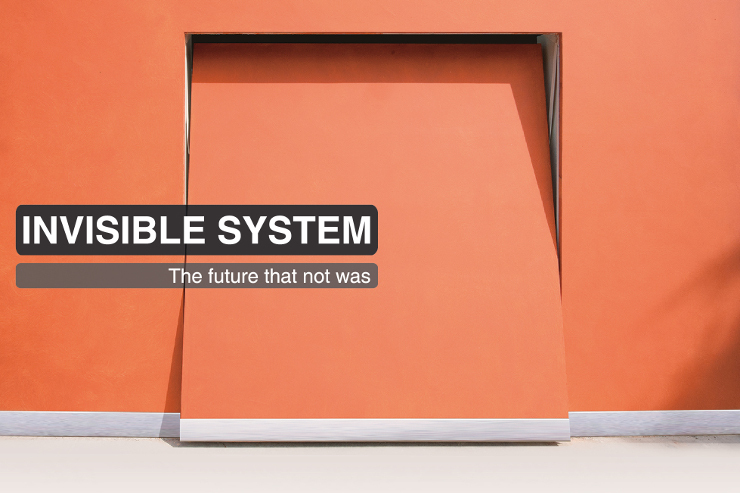 - anti-fall system with double certified cable: breaks a cable? The second intervenes. Breaks the second cable? The door is locked in the position in which it is, thanks to the parachute of the series. Since 1998 it has never occured the break of both certified cables. - Limitation of forces: an electronic system adjusts the engine power, maintaining the impact forces within the parameters of safety. 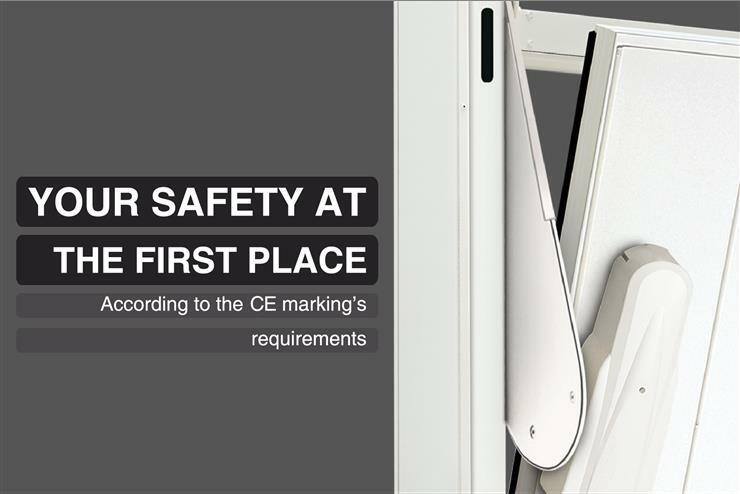 - Mechanical safety rib: provides continuos self-test excluding any possibility of uncontrolled failure. 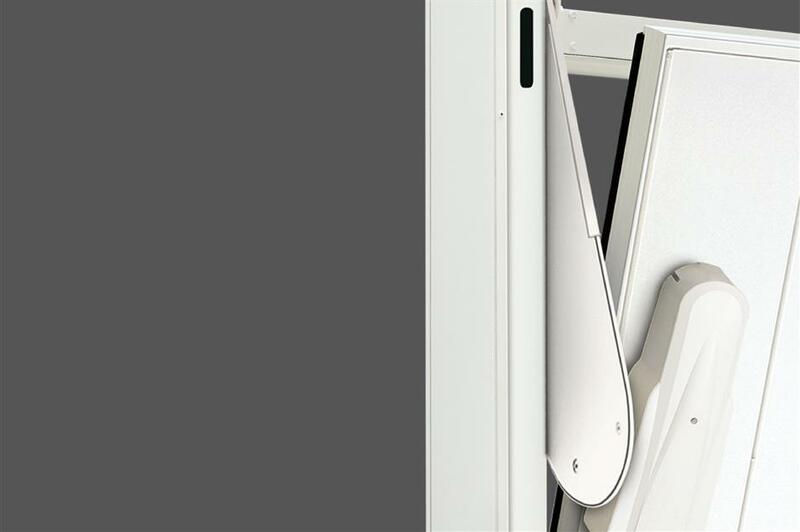 - Protection of lever arms: safety and beauty. 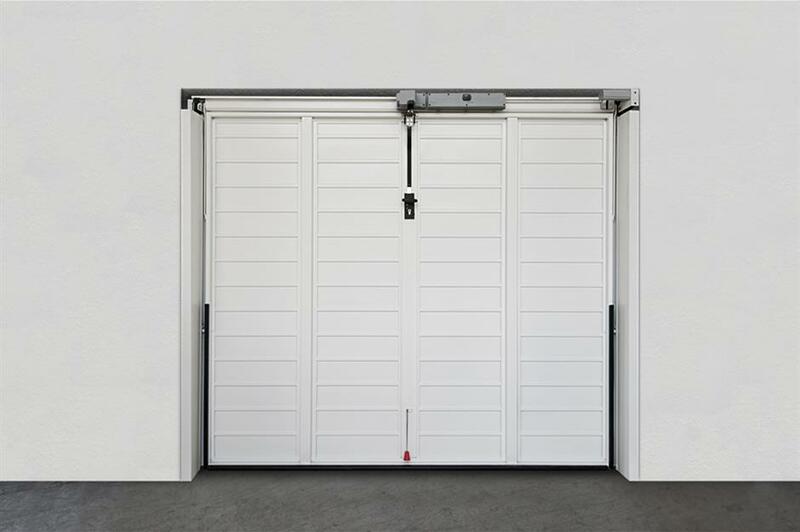 The levers are designed and positioned as the law requires, are coated to balance into the overhead door. - Durability and manoeuvrability: tested with 20.000 cycles of opening and closing, they didn’t have to undergo interventions of extraordinary maintenance and/or replacement of components. - Wind resistance: certified class 2. 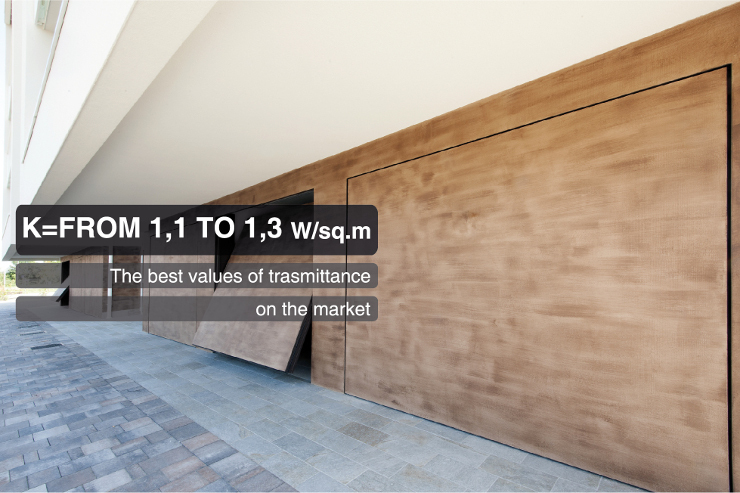 With the “Invisible” system, De Nardi has reached the maximum performance in transmittance value for an overhead door. 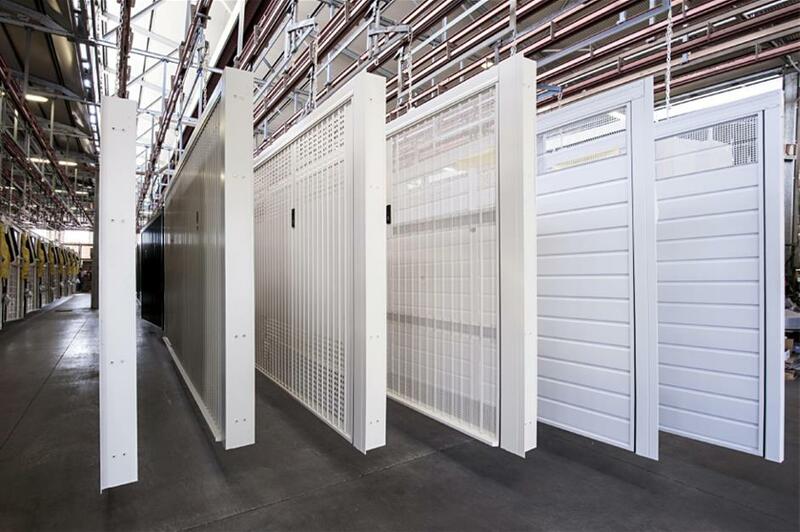 More the value of transmittance is low, less heat is dispersed outside of the overhead door. This is particularly important when the garage is adjacent to the heated rooms of a house, both underground and above-ground. Less dispersed heat, less production of heat, less CO2 into the atmosphere: that’s where the ecological character of Invisible is born. The standard version gets a K value of 1,3 W/sq.m., which drops to 1,1 W/sq.m. with the addition of further internal insulation. 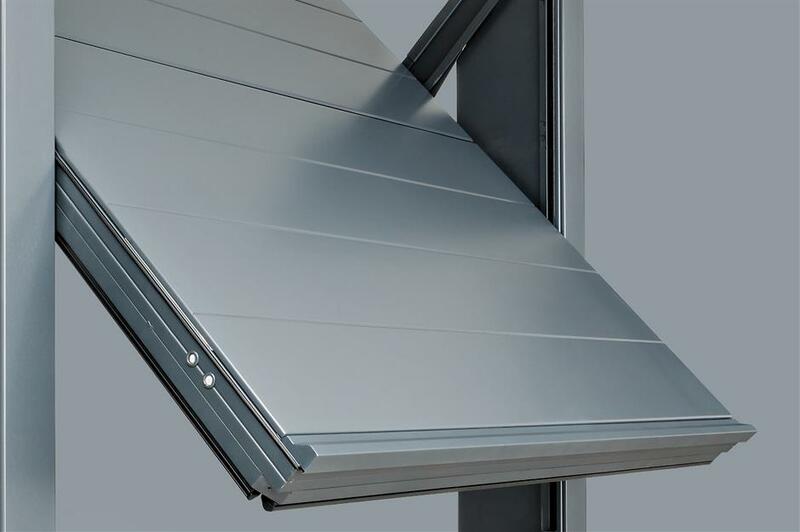 As for the system Invisible, all overhead doors De Nardi can be made in the insulated version with a layer of insulating, self-extinguishing material, of high density which allows an excellent thermal and acoustic insulation. 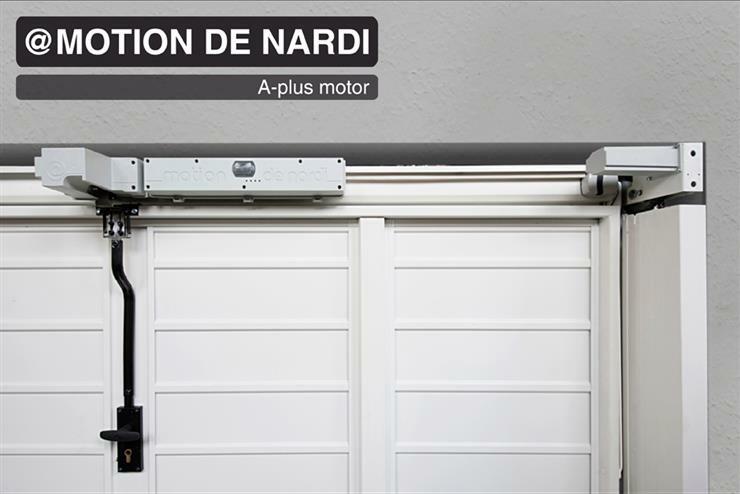 THE “GEARMOTORS FAAC DN 24” are installed exclusively on overhead doors De Nardi. Two leading companies that provide a service to the highest of quality and safety. 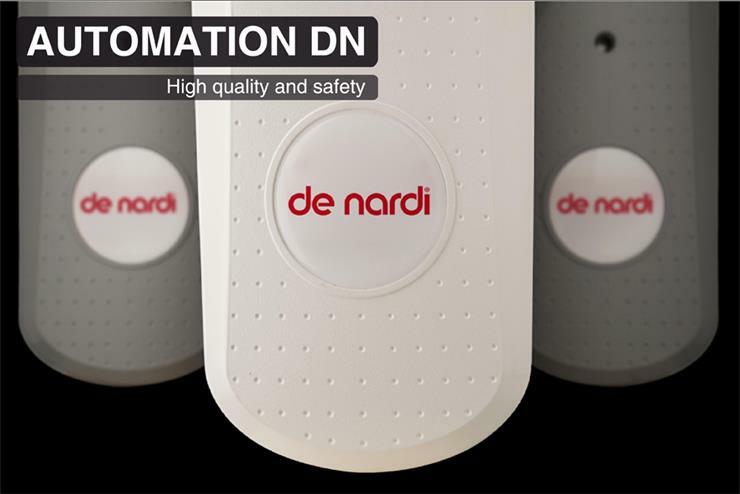 The innovative automation device De Nardi is the thinking mind of the whole system: it manages the speeds to reduce the mechanical stress on the motors and gates; it signals the archievement of the working cycles limit to require the maintenance; it also deals with the management of a long series of functions, including: lock and unlock buttons, opening by a photocell, reversal of the motor controlled by the anti-crushing rib, photocells, buffer batteries for emergency operation in the event of a power failure. 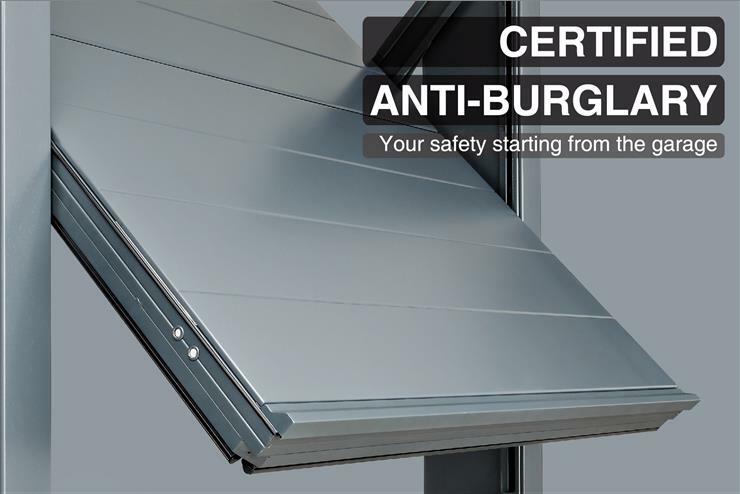 A steel plate of thickness 10/10 prevents the access to the release lever of the lock. Four fins of 35 mm. protect the lock and hide the release lever. The lock can be equipped of an anti drill with European profile, encrypted of 42 mm. in length. 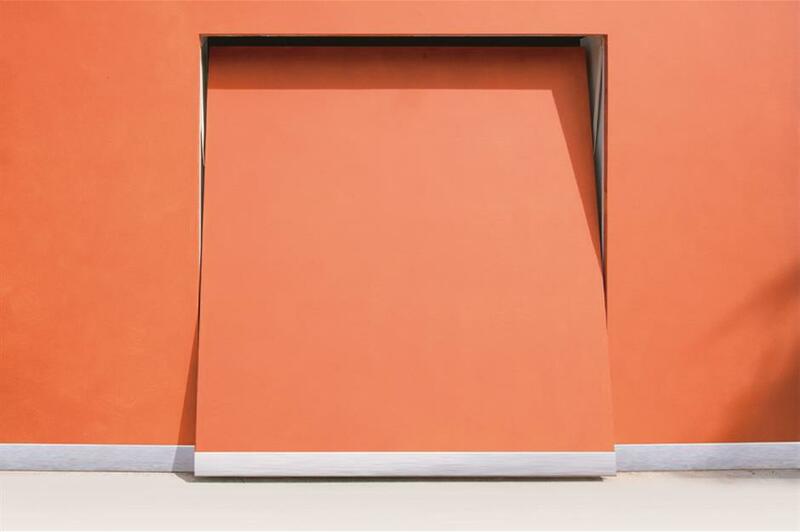 Lock protection can also be installed in after sales and on each overhead door of any brand.